[ANNONCE N°4] / deuxième version, réouverture. [1/1], we'll never be royals. [1/2] we were bold and you. [1/1], you're taking my heart. 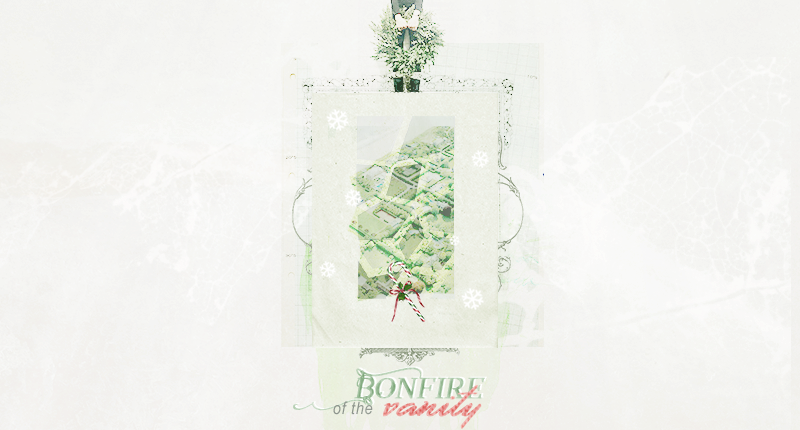 BONFIRE OF THE VANITY. :: • ON THE ROAD AGAIN • :: this isn't over till it ends :: Pré-liens pris.